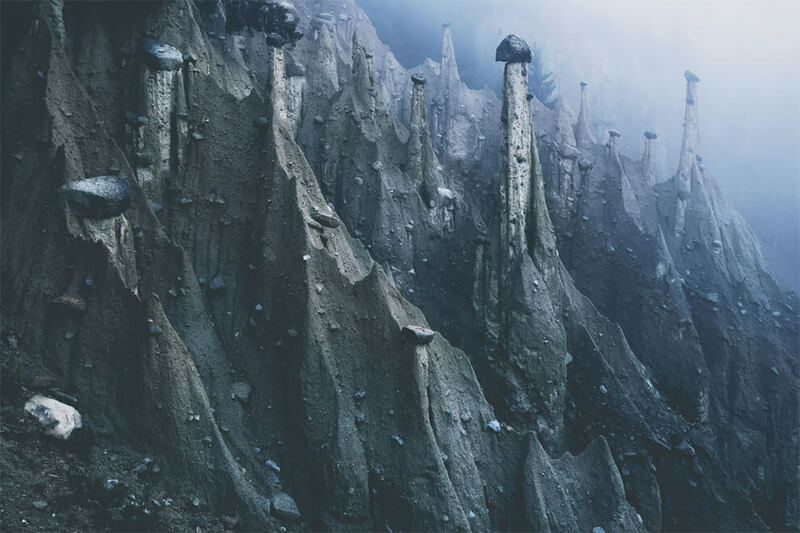 Photographer Kilian Schönberger climbed the Alps late at night to catch among the mountain range’s strangest segments, alien-like columns located in South Tyrol, an autonomous state in Northern Italy. 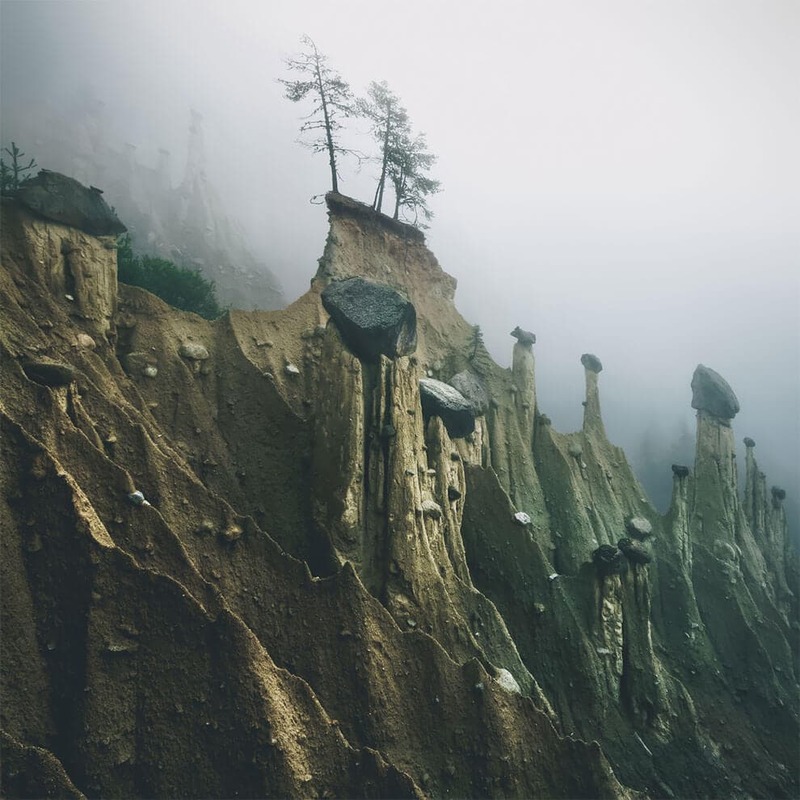 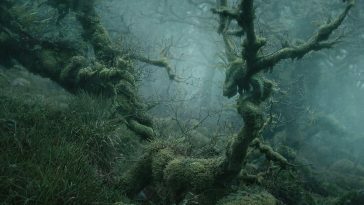 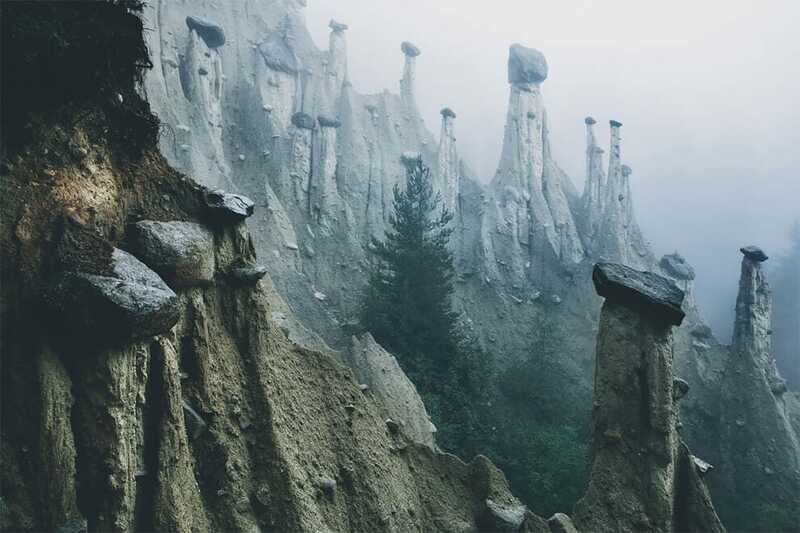 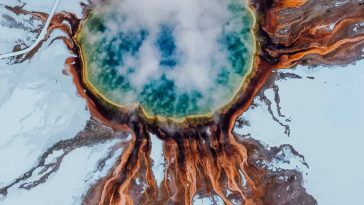 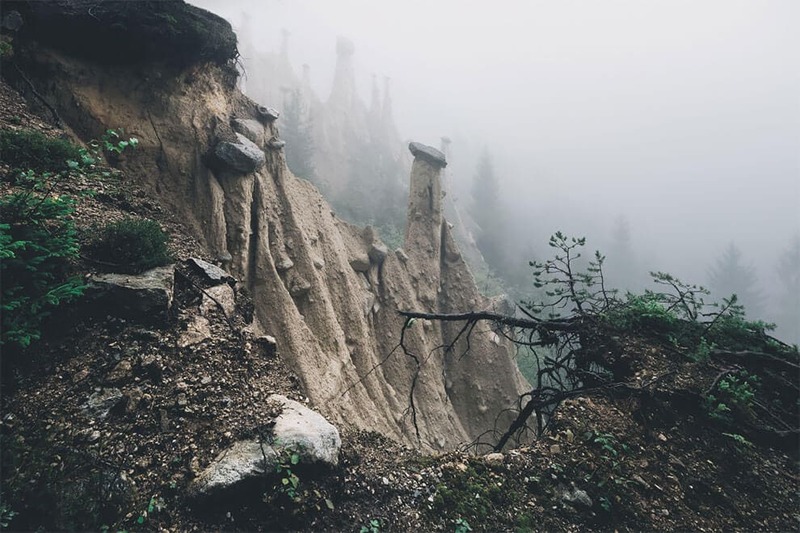 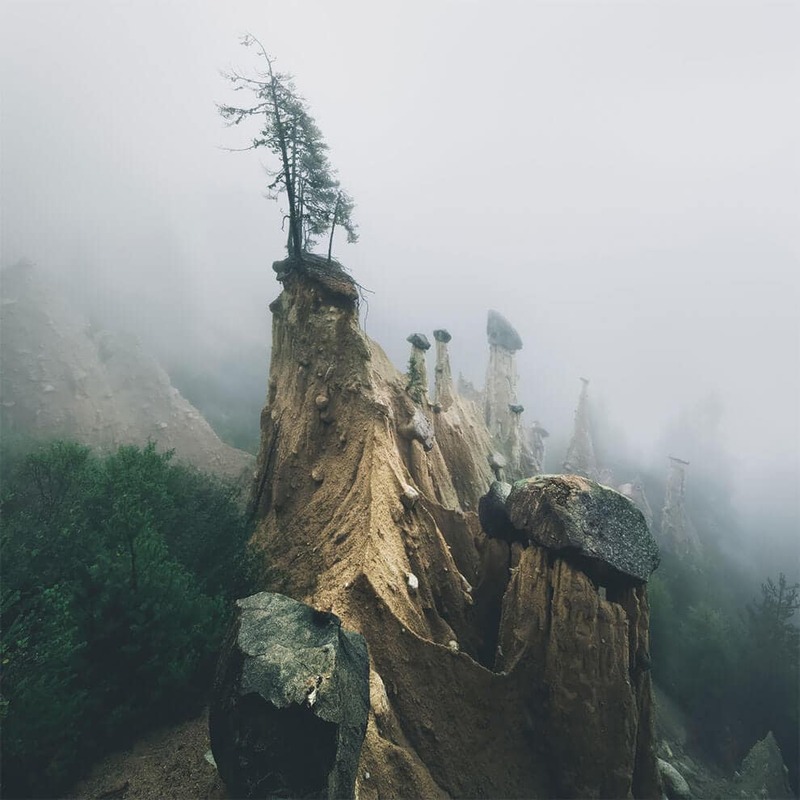 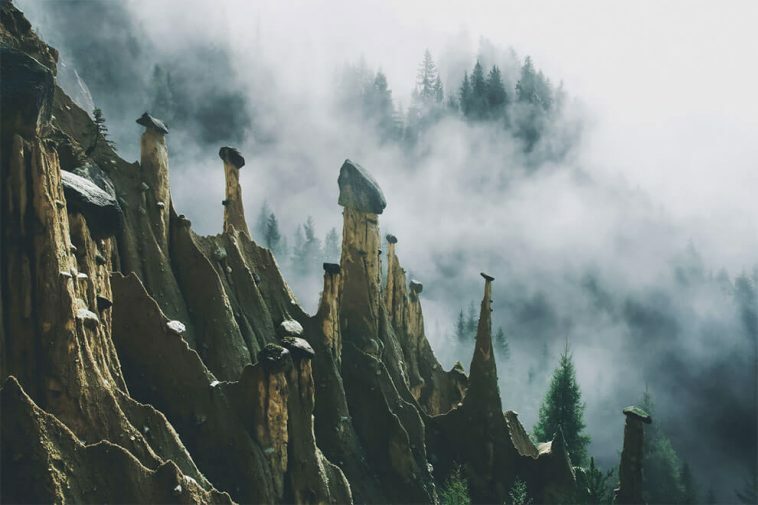 His series Otherworld showcases the so-called “earth pyramids” at a hazy sunrise light, odd creations that look like stalagmites freed in their underground caves. 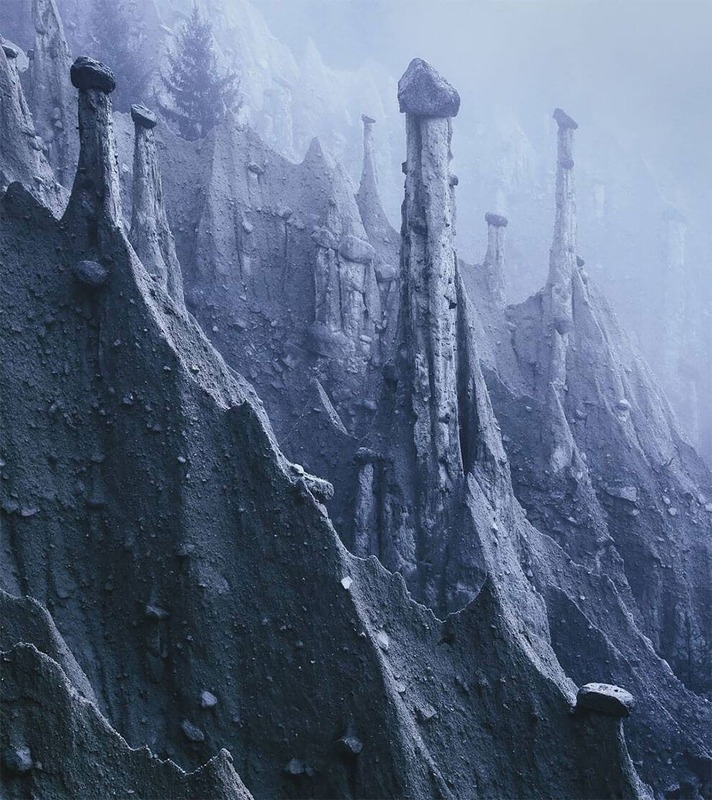 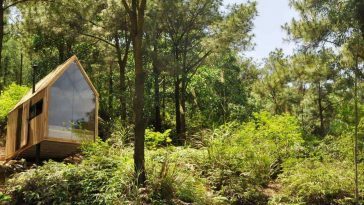 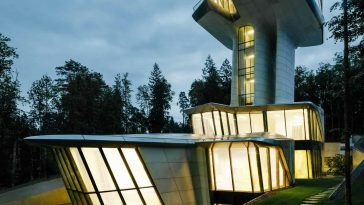 The structures are made by erosion, rising from clay soil left behind by glaciers from the last Ice Age. 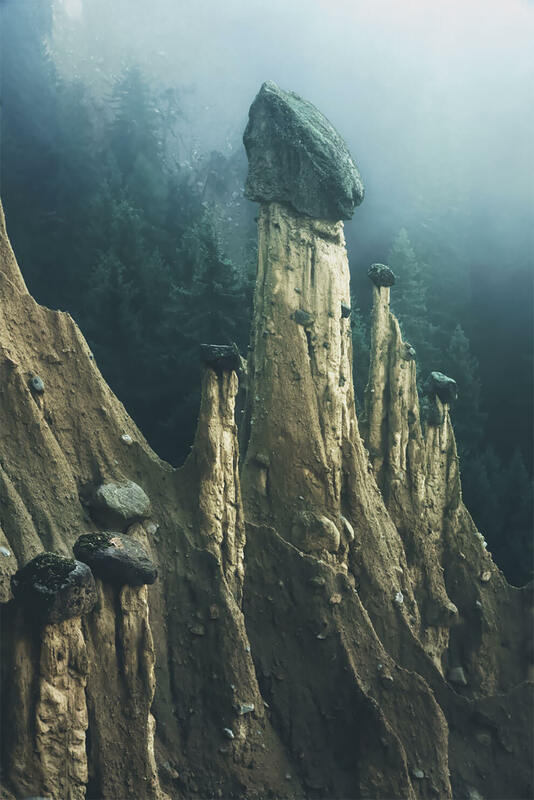 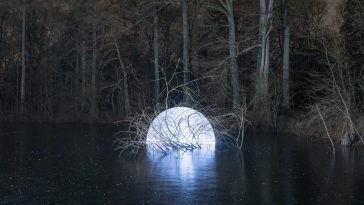 Each includes a large boulder resting on top which shields the dirt below. 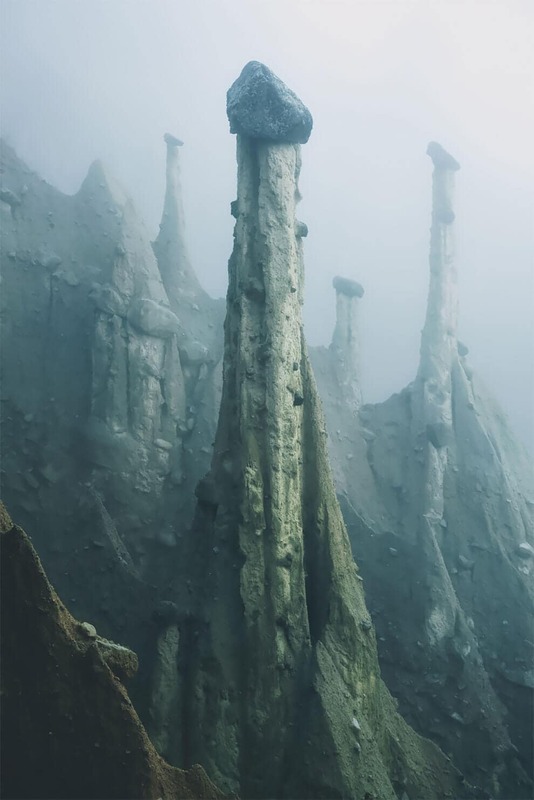 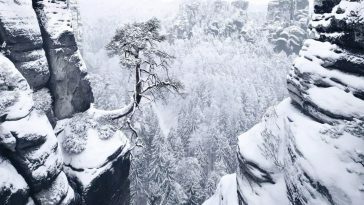 Eventually, the tall columns lose the strength to hold the massive rock overhead, shifting the balance and sending it tumbling down the mountain.